The theater company had ten vests which laced up the front. They were made with 1/4 inch eyelets. Over time and use, the eyelets became loose and began to fall out. The costumer asked me if there was a way to repair the vests. Then I had an idea. Remember when your 3 ring school notebook paper tore out? 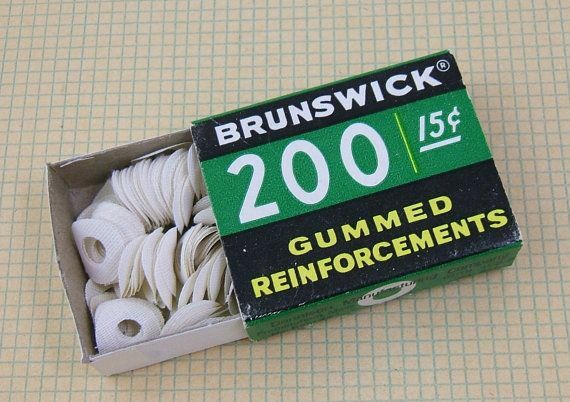 You got these little sticky ring reinforcements to fix the hole. Many people love the idea of building their own kites. When you make your own kite, you control the size, shape, and quality of the build. The kite is sure to bring you many years of enjoyment. You can customize the color, design, and flight characteristics of the kite. You can buy a cheaply made kite for a few dollars. You can fly it for a day or two, and if it gets caught in a tree, you are not out the expense of the well built kite. You will need a supply house which can provide quality materials for your kites. You can make kites out of paper, Garbage bags, Tyvec or other fabrics. I make my kites out of Rip Stop Nylon. It is easy to work with, resists tearing, often includes UV protection to avoid color fading, and is very light. Most quality kites are made out of Rip Stop Nylon. Many artistic kites are made of paper. I can recommend a good place to start your shopping. Goodwinds in Mount Vernon, Washington State, has many of the supplies you will need. I have no affiliation with this company, I have used them to obtain many items I use in kite construction. I have found their products to be top notch. You will first need to determine the size of your kite. Remember, bigger kites pull harder, and require more strength to handle. For children, a smaller kite may be better. We can use an example of a simple diamond kite, called an Eddy. 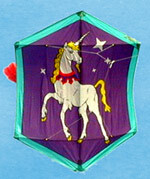 An Eddy kite can fly with no tail, but one can be added if desired. The basic design is 36″ tall and 36″ wide. The two wooden or graphite spars cross at right angles. You can make the kite 100cm x 100cm, if you would like your kite a bit bigger, or size it down to 30 inches x 30 inches for children. For 36 inch or 1 meter kites, use 5/16″ ramen dowel, for 30 inch kites, you may use 1/4 inch dowel spars. 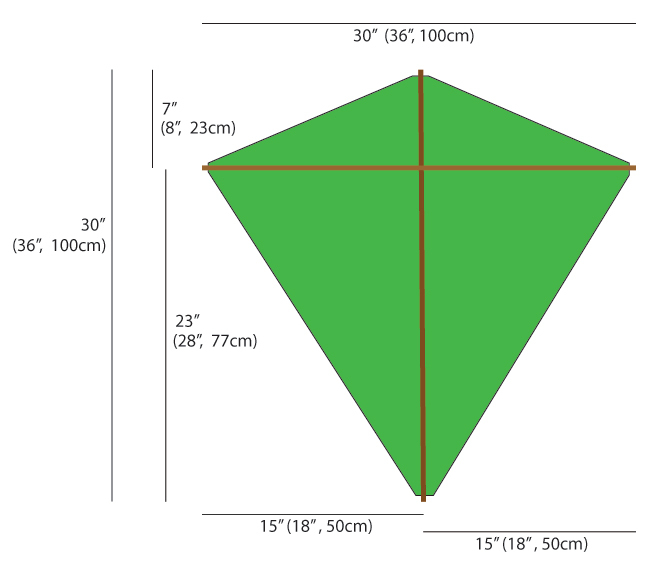 I have shown the 30 inch kite below, with optional 36″ or 1 meter dimensions in parentheses. This six sided kite has historical beginnings in Sanjo, Japan about 250 years ago. Rokkakus are generally built by the ratio of “height” to “width” to “distance between the cross spars”. Two ratios can be used: 6:5:4 or 5:4:3. They are used for “kite combat” and often are 1.8 to 2 meters in height. Pictured: height 2 meters. I don’t have many pictures. But here is the final hat. 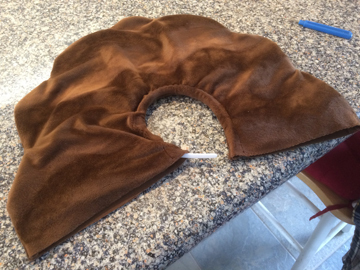 It is reinforced felt, with a nice ribbon sweat band, and gold thread fancy brim. 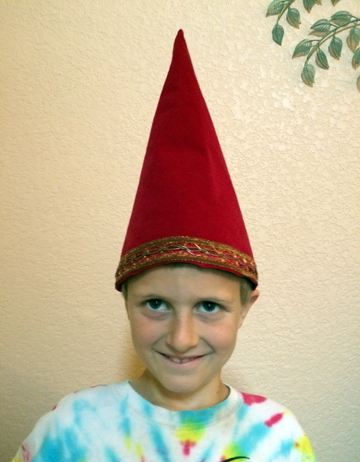 He looks just like a gnome. I am now the official hat fixer. This was a headpiece with a very narrow plastic head band to hold it in place. It was a bit bland and unfinished. In addition the headpiece would not stay on the head, and we did not know the actor’s head size. Do a search for hats in the search widget. 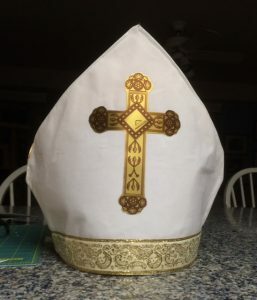 The Bishop’s Hat was a HUGE success. And the Bear hat also. 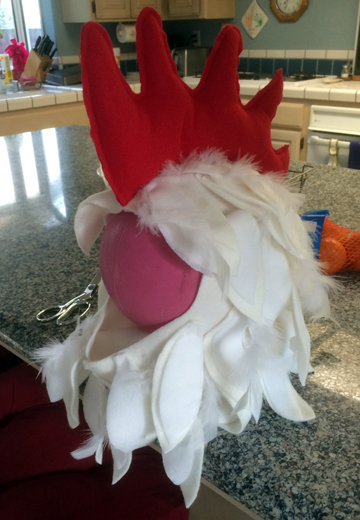 So they asked If I could make a rooster hat. A ROOSTER HAT? Oops, I mean a bear, we need a bear! 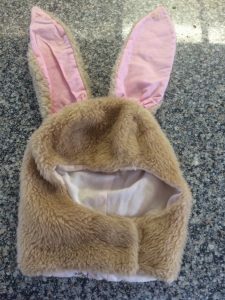 So my daughter is getting the costumes ready and the director wants to use an existing RABBIT costume for a BEAR costume. Only thing is, the ears look too long. My Silhouette Cameo Arrived Today! This Jerry Upcraft's hobby and crafting corner. 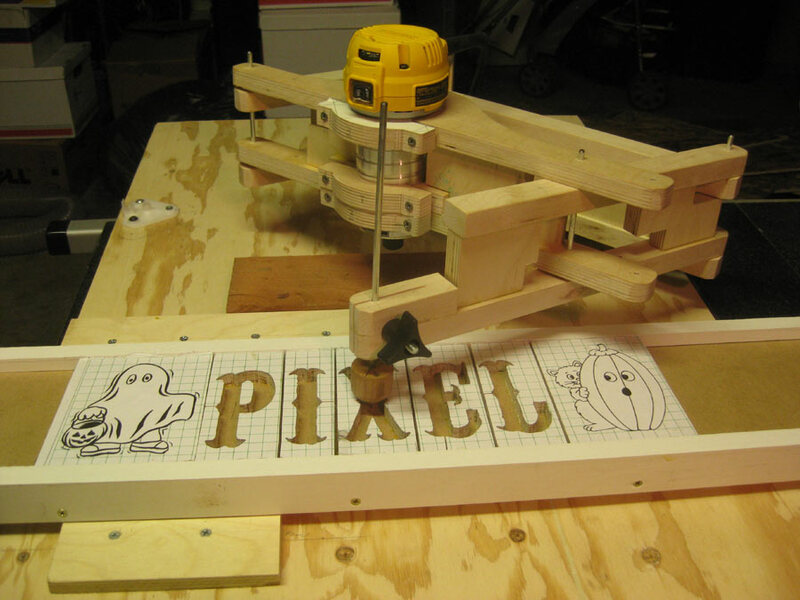 We will explore projects that idle hands crave, and creative minds love. Also click my Facebook link to see what else is going on. I have many wood working, sewing, Silhouette machine, and even brewing projects to discuss. Send me your ideas, and I will share mine.